The board is busy working to make this year’s conference a fun & valuable experience for all attendees! If you have any questions or suggestions, don’t hesitate to reach out to us at aggierealestate@aggienetwork.com. 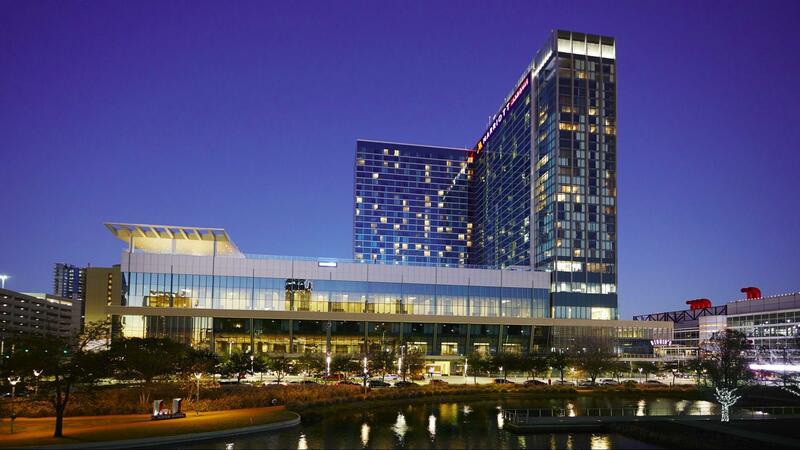 Click here to book your discounted room at The Marriott Marquis Houston! Check back later for the 2019 Conference Agenda! The 2019 Annual Conference Golf Tournament will be played at the Golf Club of Houston. This course has been home to the PGA Tour’s Houston Open since 2003. Only a short drive north from the conference hotel, enjoy hitting the links among oaks, pines, and cypress trees. Sponsorship Opportunities are available! AREN has reserved 50 seats and a VIP networking area near Torchy’s Tacos where we will have our own bar & food to enjoy some friendly Texas baseball. Located a short two block walk to Minute Maid Park from the Marriott Marquis. Bring your family for this fun event! Interested in becoming a conference sponsor? Email Miranda Hadamik for more information.